We are a design and development firm focused on carry solutions- packs, luggage, cases, bags of all kinds, for any purpose or function. XPD is comprised of a passionate, dedicated team of bag experts, with decades of combined experience in design, product development, and production. In addition to design services, we work closely with the best factories in the world to bring your line to market, at the quality and price you need. Whatever the project our clients have in mind, we are here to deliver. Handling design, Steph Gaines has worked in the industry for over 10 years, and has touched on nearly every bag category imaginable. In addition to design, Steph has extensive experience with product development and factory relations, having worked with numerous factories in China and Vietnam. 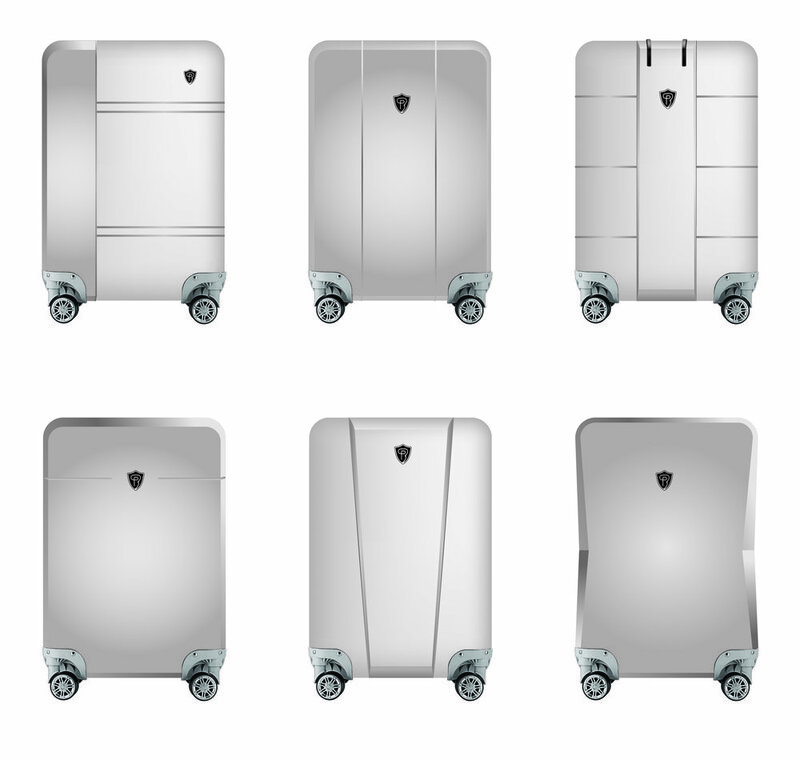 Steph has extensive experience working with SolidWorks and is an expert luggage designer. On the production side of the operation, Michael Selin brings 20 plus years of manufacturing experience, and is part owner of world class factories in China, Myanmar, and Vietnam. Global Enterprises (our preferred factory partner, but we work with other factories as well). Michael is an expert in all aspects of Asian manufacturing and sourcing; the fact that he speaks fluent Mandarin and possesses a deep understanding of Chinese culture is a significant additional benefit. From the XPack team, thank you and we look forward to your business!